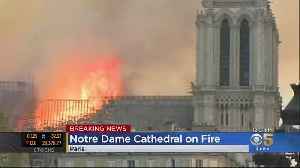 The House of France at Balboa Park is open Tuesday night for San Diegans to gather and grieve the loss of the Notre Dame cathedral. 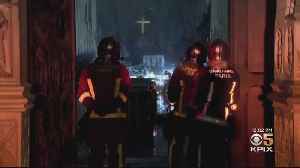 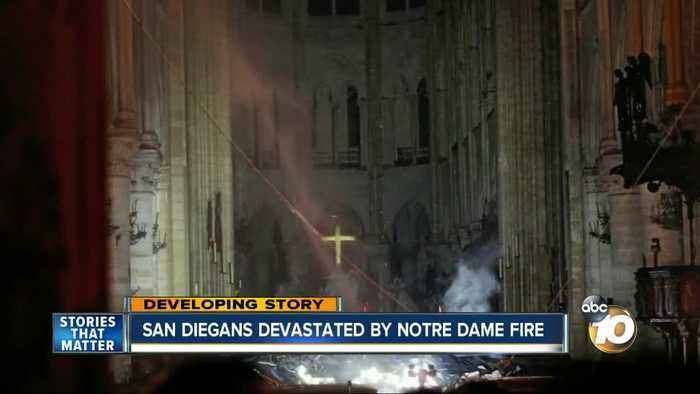 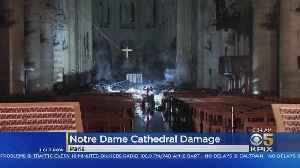 The world is getting its first look inside Notre Dame Cathedral in Paris after it was badly damaged by fire. 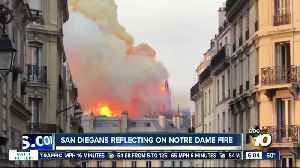 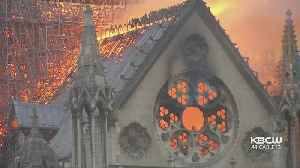 The massive fire at the famous Notre Dame Cathedral in Paris is hitting a San Diego school especially hard. 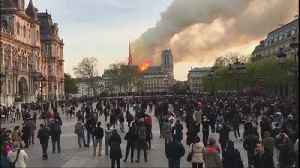 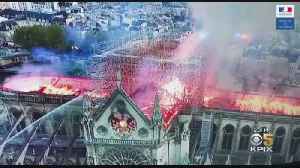 Paris' Notre Dame Cathedral has suffered "colossal damages" from a fire that started in the spire and caused it to collapse. 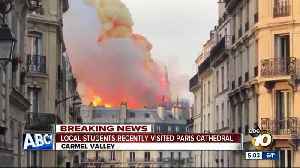 Authorities are investigating if renovation workd on the cathedral was a..